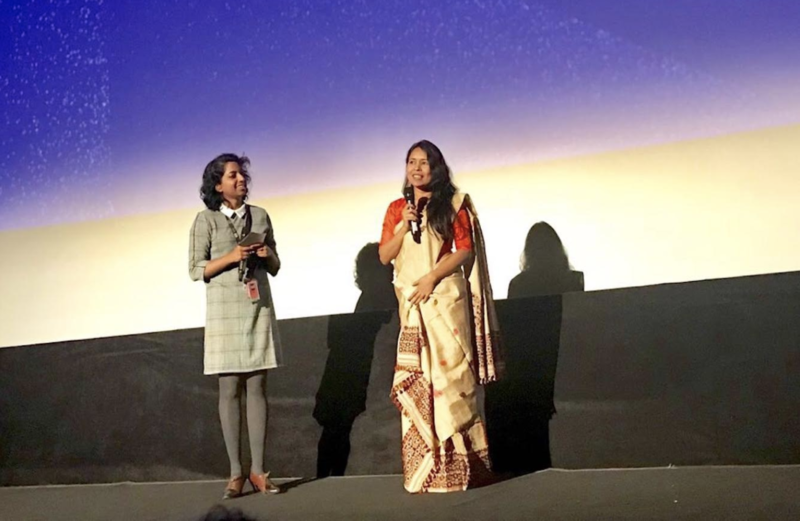 National Award-winning filmmaker Rima Das’ Bulbul Can Sing made its world premiere at Toronto International Film Festival (TIFF) 2018 to a packed house of audience. 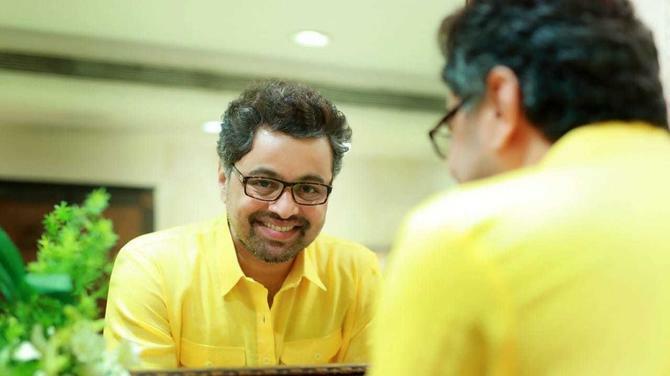 The film is Das' third independent feature in Assamese language, said a press statement on September 11, 2018. 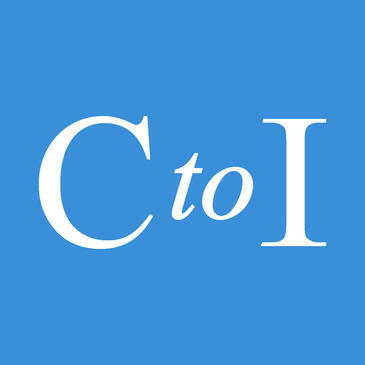 It was screened in the competition segment, “Contemporary World Cinema” of TIFF. “Last year Rima Das came to the Festival with Village Rockstars, her delightful drama about a girl with a dream. After its premiere here, it went on to sweep India’s National Film Awards and play dozens of festivals around the world," said Cameron Bailey, Artistic Director of TIFF. "This year, Das is back with another breath of fresh air, once again shot amid the timeless beauty of her home village in India’s Assam state. As in the earlier film, Das imbues every frame with insight and respect, and this time there’s a growing exploration of adolescence. 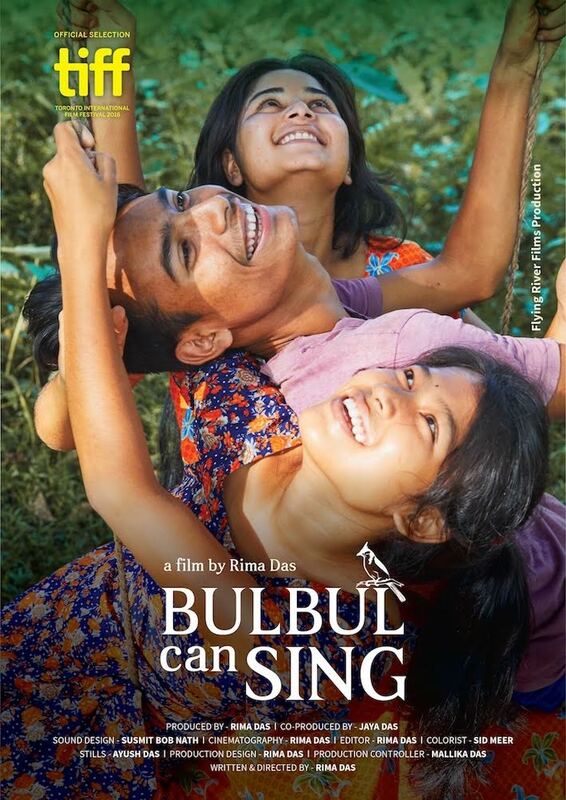 Bulbul Can Sing is no simple rural idyll." The protagonist of the film is an exuberant young woman, most happy when she’s hanging out in the fields with her friends Bonny and Sumu. As these three teenagers, two girls and a boy, begin to define their own identities, they find themselves increasingly clashing with the age-old rules set down by the village. Bulbul is attracted to a boy for the first time, but her mother advises that “Girls should be modest. Girls should behave well.” Sumu is bullied for not conforming to what his peers expect of a young man. For Bonny, the pressures of the community become unbearable. Das recounts her story in the pure language of cinema. The camera finds moments — in a music class, by a lake, or on the landscape of Bulbul’s face — that suddenly illuminate this girl’s coming to womanhood and self-awareness. A villager’s stray remark compresses centuries of tradition and offers guidance to Bulbul. But at the same time, it is a constraint. And as she learns to walk with both love and death in her life, countless variations of natural light give her whole world an immersive glow.